Mount Rainier, the Museum of Glass in Tacoma, the very first Starbucks, the Boeing factory tour, beautiful scenery, and rugged coastlines. It does rain however when you’re eating crab fished right out of the water by friends and watching the sun set on Puget Sound who cares. 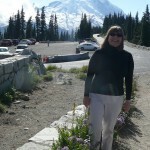 For the first portion of the trip, The Frugal Diva and Dude stayed in Tacoma for easy access to Mount Rainier. 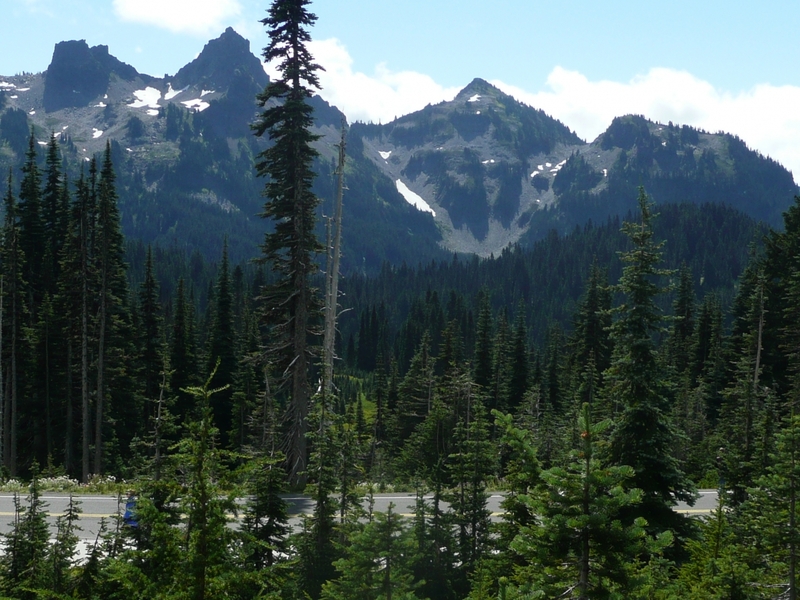 Established in 1899,this national park includes an active volcano encased in over 35 square miles of snow and ice, old growth forests and sub alpine meadows. As we know, I prefer nature on the Discovery channel but these awesome vistas inspired me to hike in search of even more views of the glaciers and this majestic peak. Even in fall there are still wildflowers to be seen and the smell of evergreens. Of course, the end of the day was at a great bargain Best Western . Newly remodeled with free continental breakfast, the room was about $80 a night. This is a college town so there are plenty of cheap eateries. 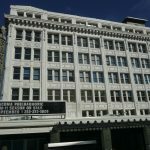 Try the Harmon Brewing Company in downtown Tacoma. The generous portions and reasonable prices make this a favorite. I ordered the hummus appetizer that came with veggies, pita bread, feta cheese for my entree. The ribs are outstanding and could easily be split. 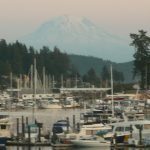 For a special treat, take a ride out to Gig Harbor and eat at Anthony’s on the water. 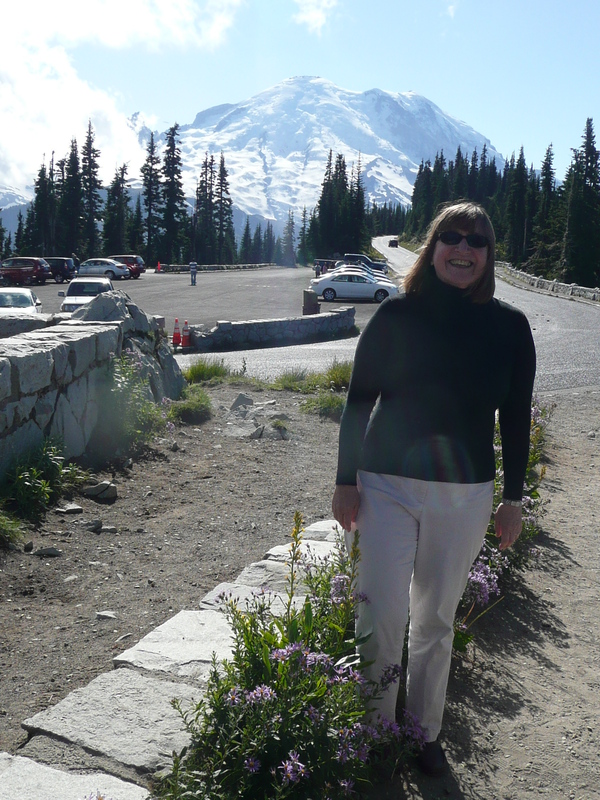 Watch the sunset on Mount Rainier, have oysters out of the bay, and let the wait staff coddle you. Try fresh peach ice cream made from the local Yakima farms harvest. 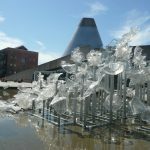 If you splurge on one thing, let it be the Chihuly Bridge of Glass and the Museum of Glass. There are special free days and discounts however it is most likely that you will have to pay $12 admission. For this you get to see artisans making glass in the Hot Shop, special exhibits by glass artists, and learn there are no limits to this art form. Stay tuned next week as we drive up to Seattle. Crab for the taking, the Boeing Factory tour, beautiful Whidbey Island, and the best little grocery store you would have driven by.